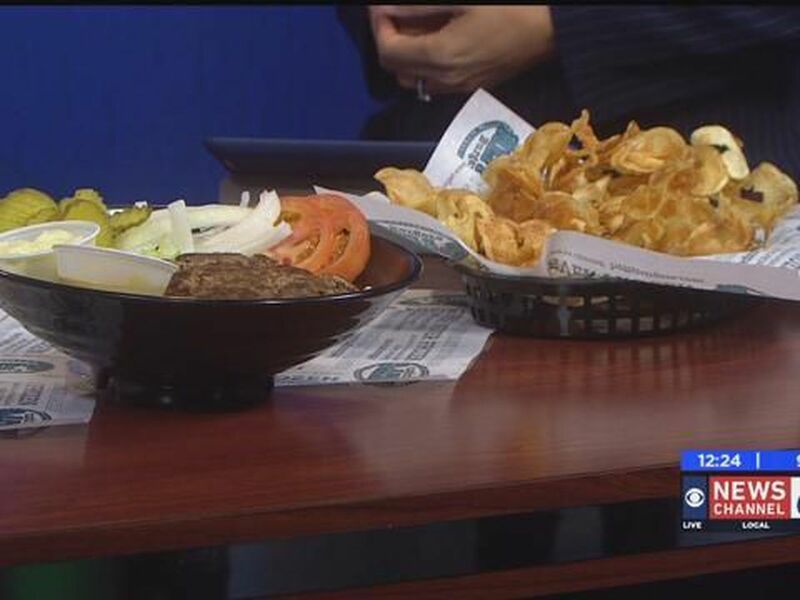 WICHITA FALLS, TX (RNN Texoma) - Heff’s Burgers plans on releasing a new burger on October 1st, and they’re letting you vote for your favorite. 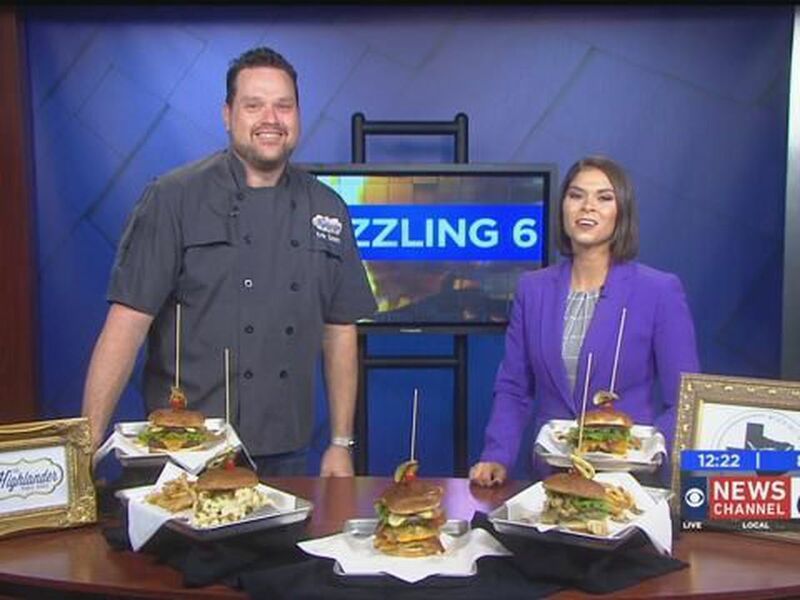 Ashley Caldwell says the Avocado Ranch Burger is currently in the lead. 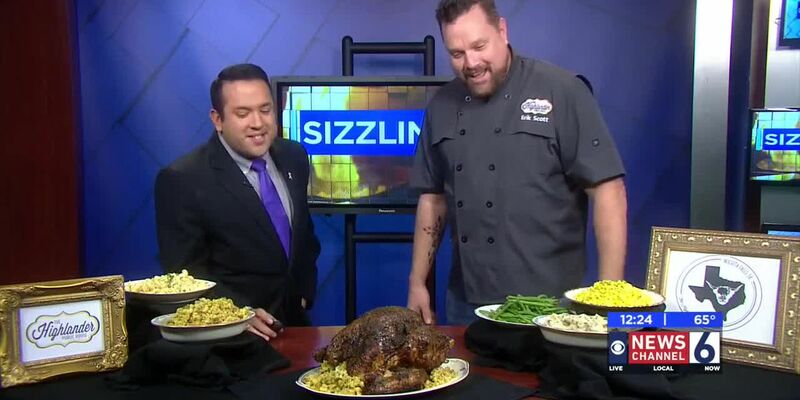 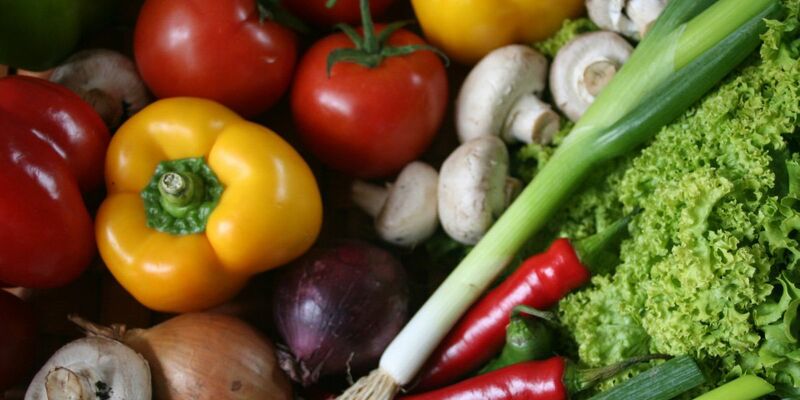 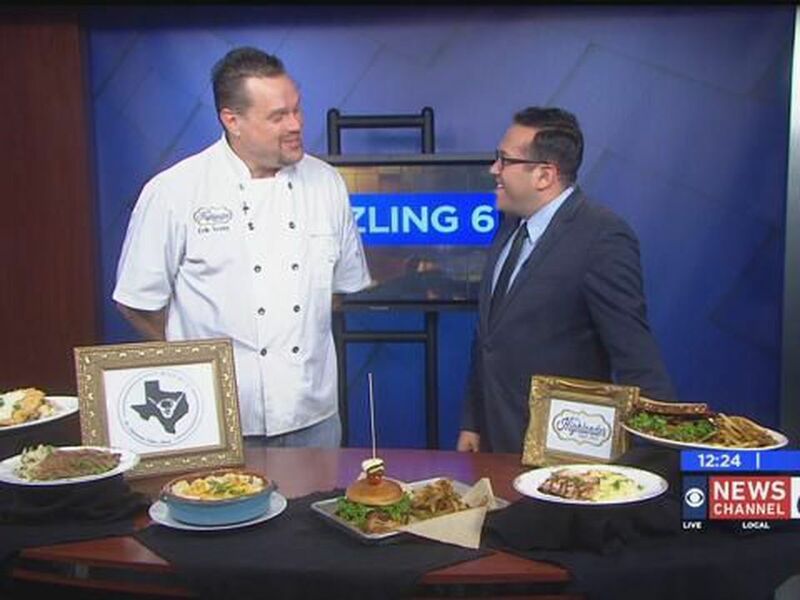 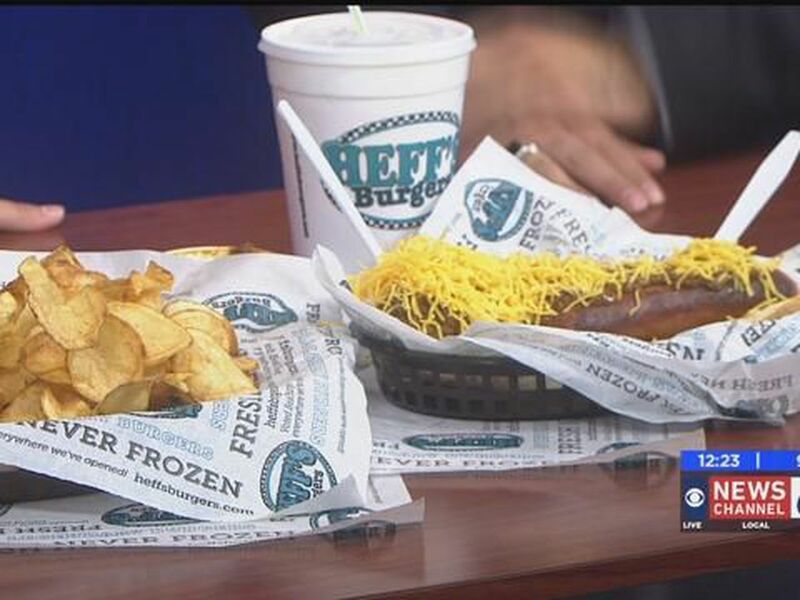 For a look at this week’s Sizzling With 6 deal to Heff’s Burgers in Wichita Falls and other local restaurants, click here.